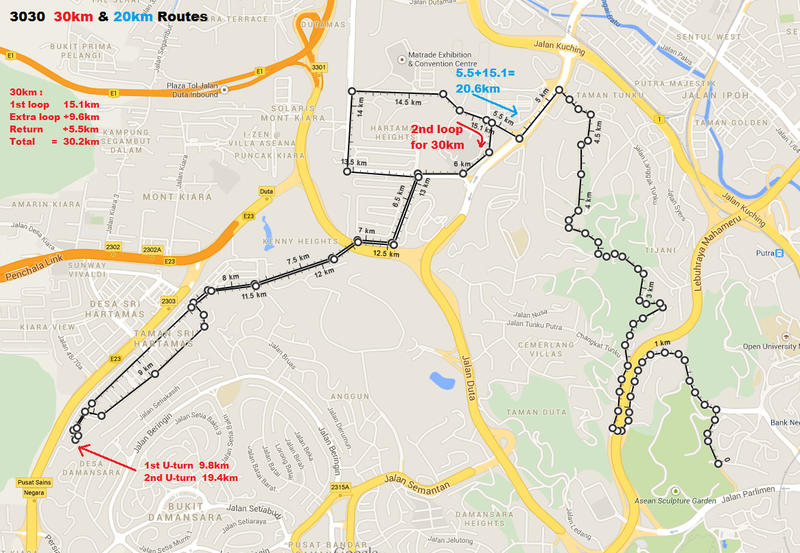 Twelve roads in Kuala Lumpur will be partially closed from 5.30am November 2, Sunday to make way for the INOV-8 Pacesetters 3030 Run 2014. Thank you Pacesetters for the excellent organization of the event! Please keep up the good works.